It’s been reported that Nipsey Hussle was reportedly gunned down in Los Angeles yesterday. TMZ reported that sources have said the rapper was shot in the Hyde Park neighborhood of Los Angeles, just south of Crenshaw outside of his clothing store, Marathon Clothing Company, which he opened in 2017. It’s also been suggested that he was shot at least six times. Just moments before the time of the shooting, Nipsey tweeted out a message about enemies which makes it even crazier. Some graphic shots on social media show law enforcement attempting to revive a man who appears to be wounded in the head with a towel covering his face. 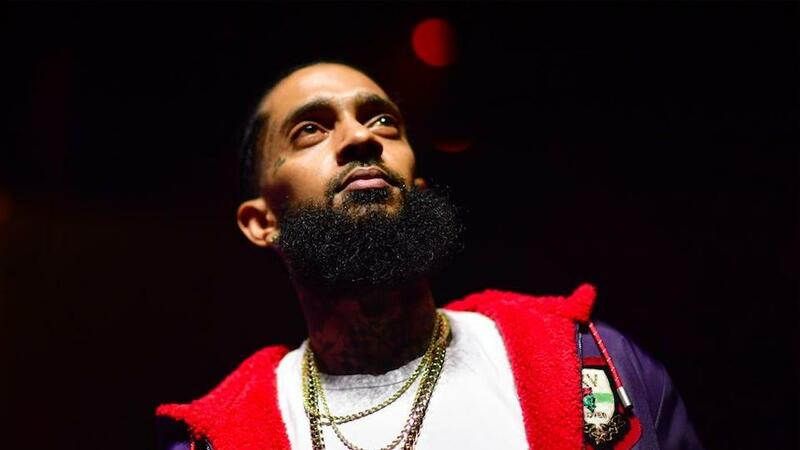 The victim was wearing the same outfit that Nipsey was spotted wearing just moments before in a photo with a young fan. Some witnesses report seeing one man flee in a vehicle after the shooting. R.I.P.